The house party was a great success, and your friends and family all had a nice eventful and wonderful time. You cannot relax now as everyone is on their way home and you have to clean the mess around. Cleaning after a party is not tough and hard work. 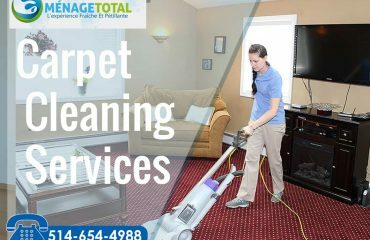 You can easily clean the house after a party easily and fast by the following simple and easy Ménage Total after party house cleaning tips. 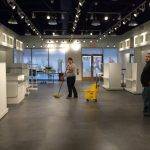 We clean or organize the desks or kitchens, we remove the biggest mess first. 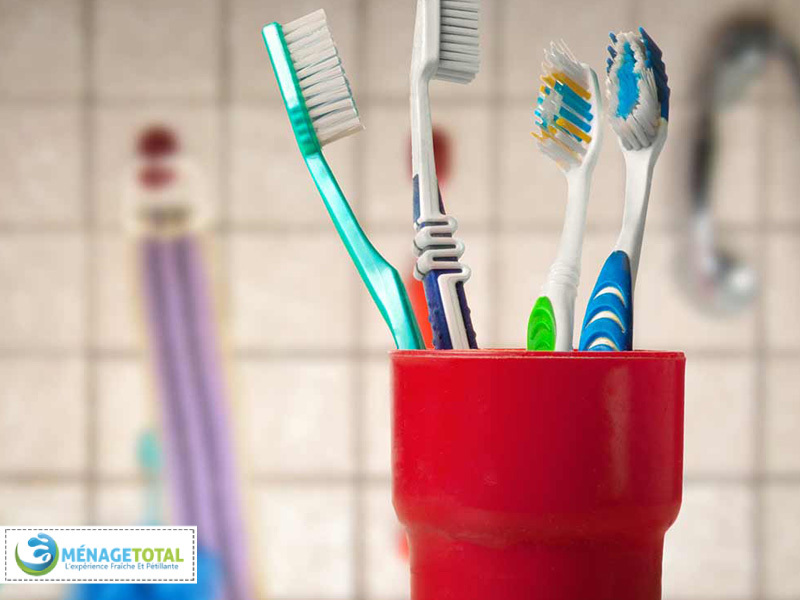 We know that a cloth and sponge cleaning instrument cannot reach small areas we need to clean, so using toothbrush is a goof and an inexpensive cleaning tool. 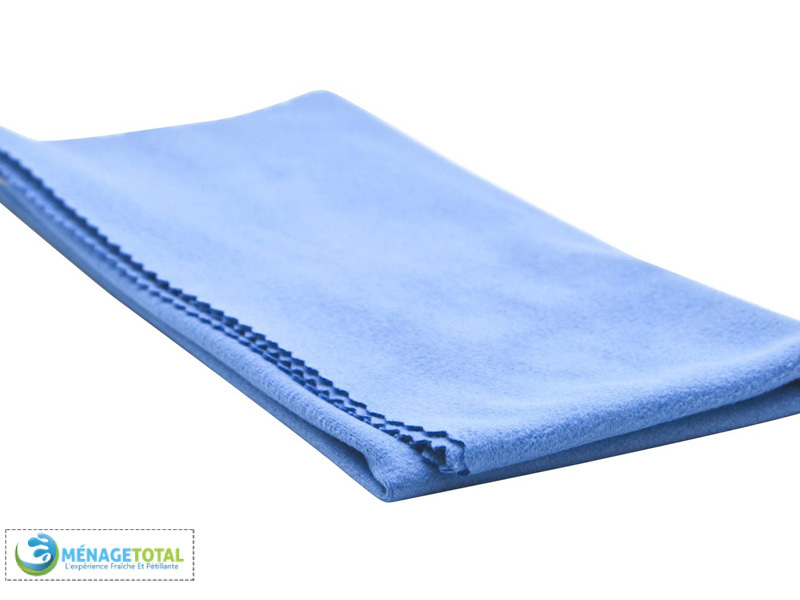 Something 100 percent cotton will work well for cleaning as Microfiber Cloth is best in cleaning, old pillowcase or tee-shirt. But say no to polyester and terrycloth. 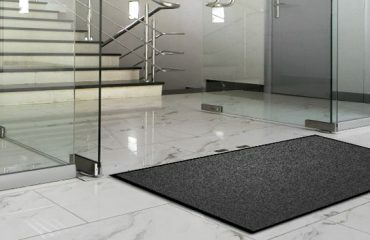 Do the bathrooms at last experts says but some cleaning professionals said to do them first to avoid any contamination. Although, if you use different rags in the bathroom as most people do, I think this is irrelevant still professionals say do it first. Using lemon juice and vinegar to clean will ease the effort of buying nasty chemical products, but you may like a store-bought solution. Whatever you use professional housekeeping says to spray. You can clean something else in the meantime. 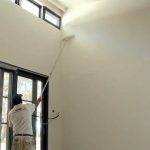 By letting the spray method used, it will be easier to clean the surface. You know how we get our cars washed, some places we add an air freshener or at least give our cars back to us to smell good. 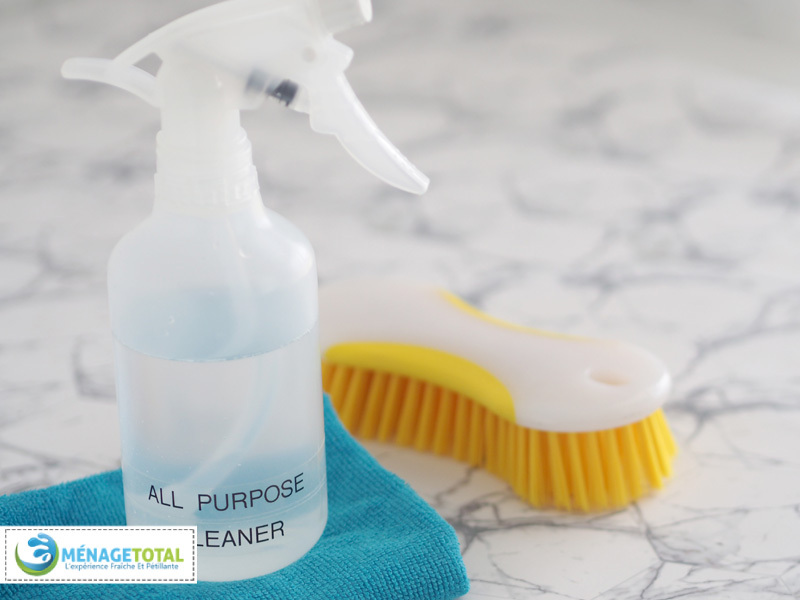 If you use all-purpose and natural cleaning products t will not smell like chemical cleaning and post cleaning. 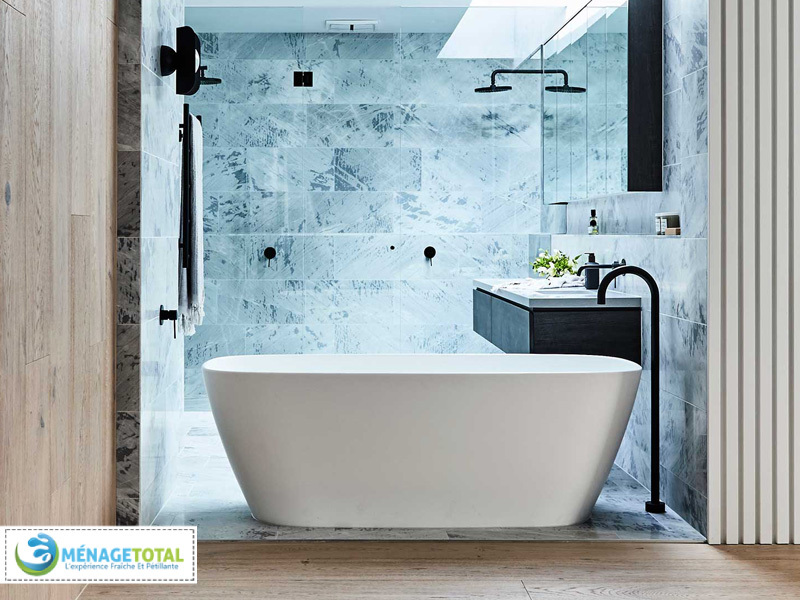 Better to use homemade cleaning products with mixing up cleaning agents using Borax, washing soda, vinegar, and Baking soda and add some drops of oils such as lemon and lavender, etc. Clean tidy up any rubbish and trash throw away, depending on the material. Declutter the floors and table by putting everything back. Pick up clothes from the floor, and put them in the laundry basket. Take any plates and dishes into the kitchen ready to be put in the dishwasher. Wash any towels used by the guests. 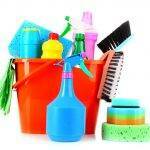 Wipe down your kitchen with an all-purpose disinfectant cleaning spray to remove germs and bacteria. 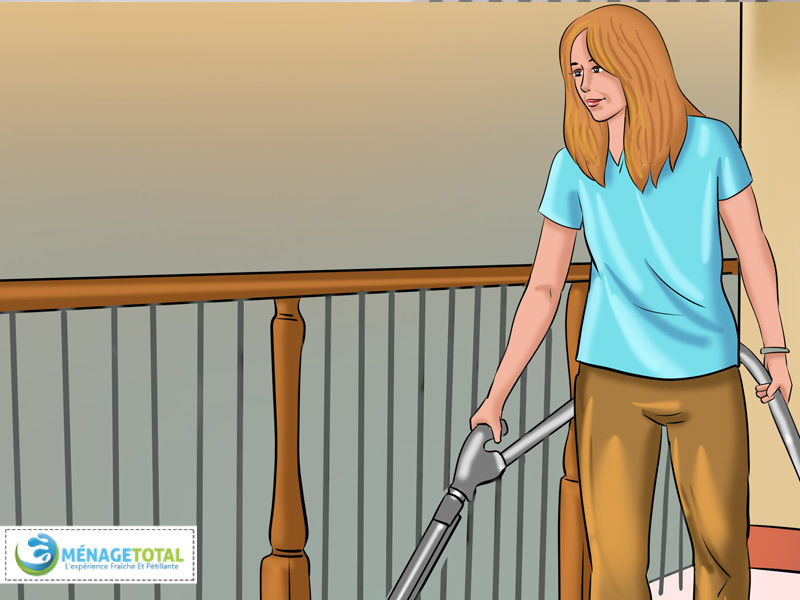 Vacuum the floors and sweep and wash hardwood floors with a clean cloth.